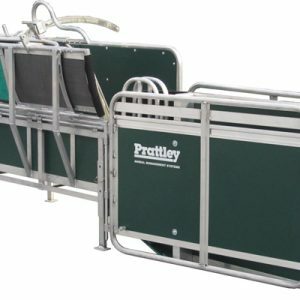 The Prattley Manual Drafter enables up to 3-way drafting, its practical design keeps the operator out of sheep’s vision. 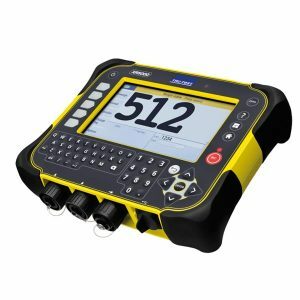 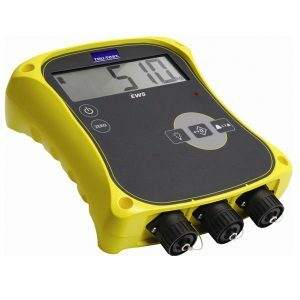 While you are operating the drafter with one hand, the other hand is left free to monitor and check stock. 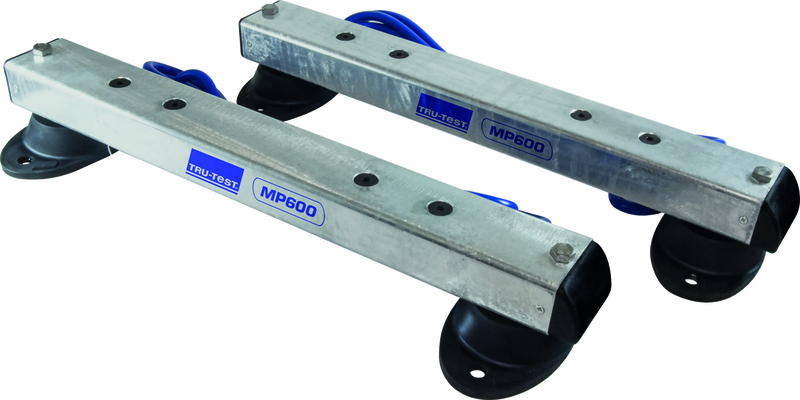 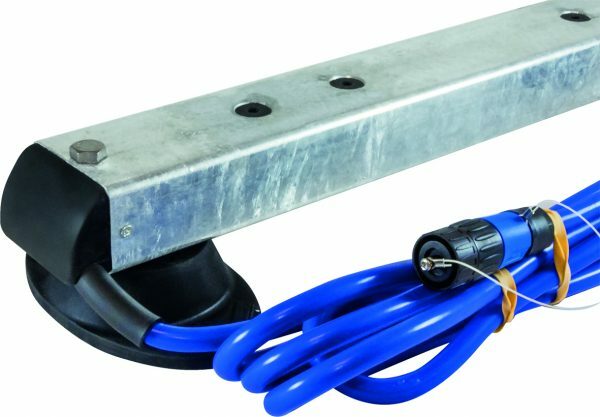 Prattley’s innovative design allows Sliding Gates move easily and quietly to ensure stock are not frightened and can run seamlessly through the drafter. 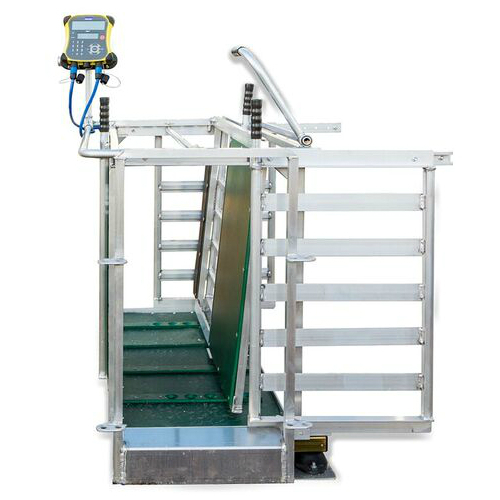 This manual sheep drafter’s simple no-tool adjustment allows you to weigh any animal from biggest ram to smallest lamb without complication. Prattley is the world leader in lightweight animal handling equipment, using cutting edge technology. 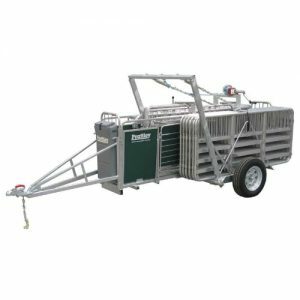 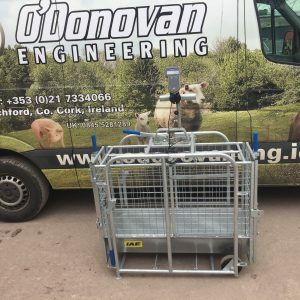 Prattley’s prime aim is to produce quality sheep handling equipment that helps you to attain maximum efficiency in sheep drafting. 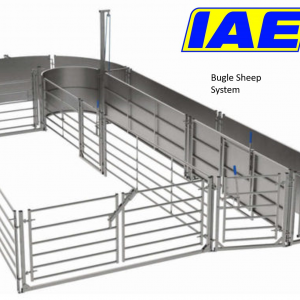 Despite its lightweight, Prattley sheep equipment is sturdy and long lasting, built to withstand the toughest treatment your stock can dish out. 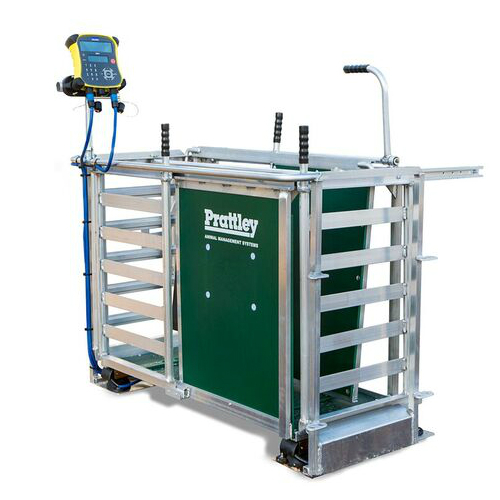 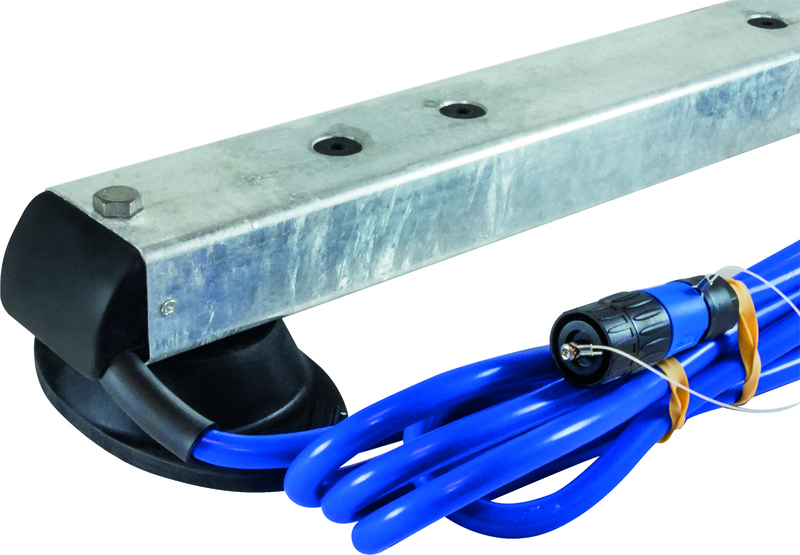 Prattley Manual Weigh Crate is just one of several prattley items we have in stock. 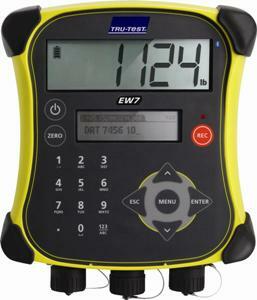 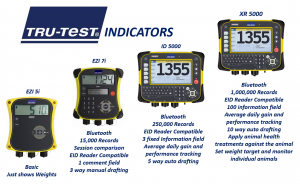 Why Weigh with a TruTest Indicator.